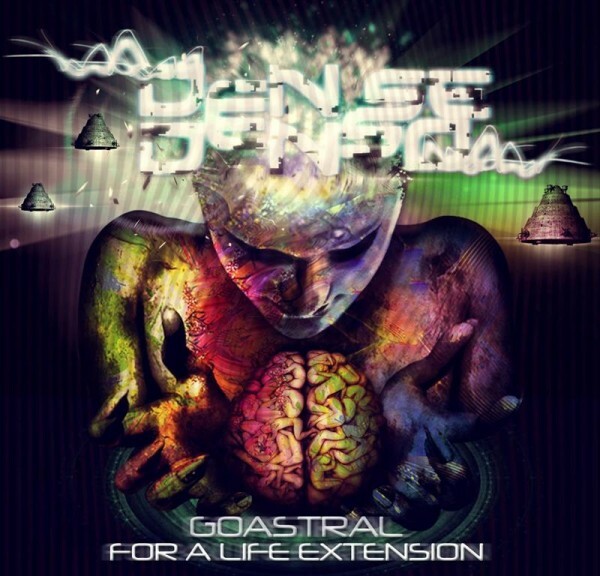 Dense Denso is the name chosen by PsySeeD Records to unleash GOAstral For A Life Extension, a collection of original Goa trance songs including remixes of two of Brazil’s most recognized producers in the style, Astrancer and Psychowave. Firmly rooted in the new school style of Goa trance, this release is bristling with cosmic melodies, spacious atmospheres, and propulsive rhythms. Dense Denso exists to bring new perspectives and sounds for all who love psytrance music!